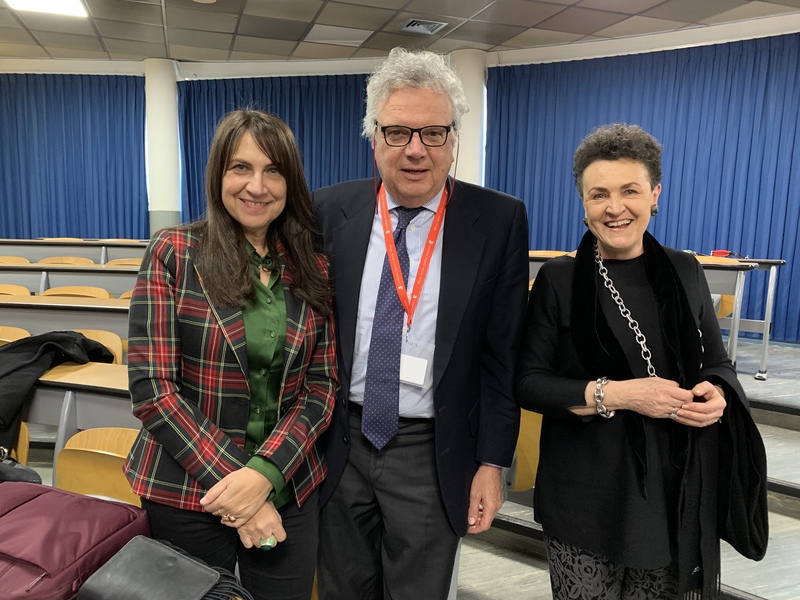 L’evento è organizzato congiuntamente dal Dottorato in Neuroscienze e dal Dipartimento di Medicina e Chirurgia dell’Università di Milano-Bicocca. La partecipazione al seminario è libera e aperta a tutti gli interessati. Ryohei Kanzaki received his B.S., M.S. and D.Sc. degree in Neurobiology from the Institute of Biological Sciences, University of Tsukuba in 1980, 1983 and 1986, respectively. From 1987 to 1990 he was a postdoctoral research fellow at the Arizona Research Laboratories, Division of Neurobiology, University of Arizona (John Hildebrand and Edmund Arbas laboratory). 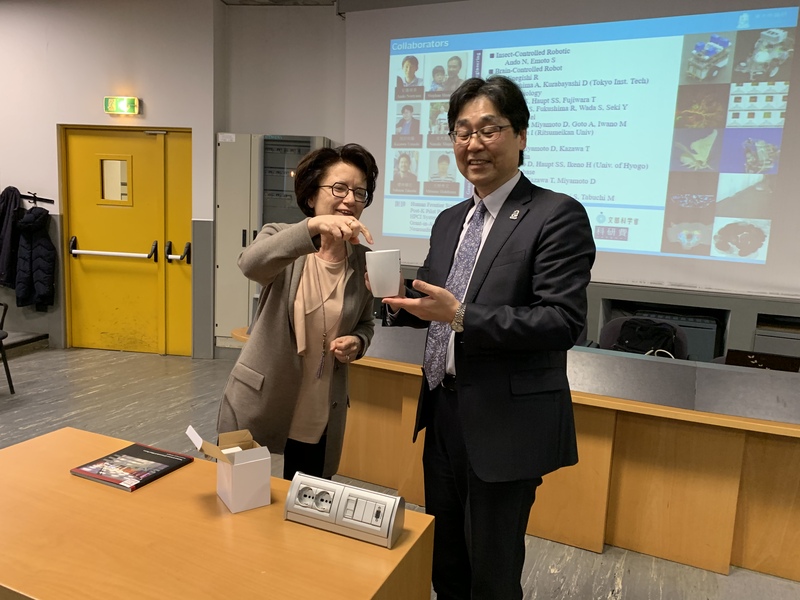 From 1991 to 2003 he was successively an assistant professor, associate professor, and full professor at the Institute of Biological Sciences, University of Tsukuba. From 2004 to 2006 he was a full professor at Department of Mechano-Informatics, Graduate School of Information Science and Technology, the University of Tokyo. Since 2006 he is a full professor at the Research Center for Advanced Science and Technology (RCAST), the University of Tokyo. Since 2016 he has been a director of RCAST. He was a president of the Japanese Society for Comparative Physiology and Biochemistry (JSCPB) from 2012 to 2015. 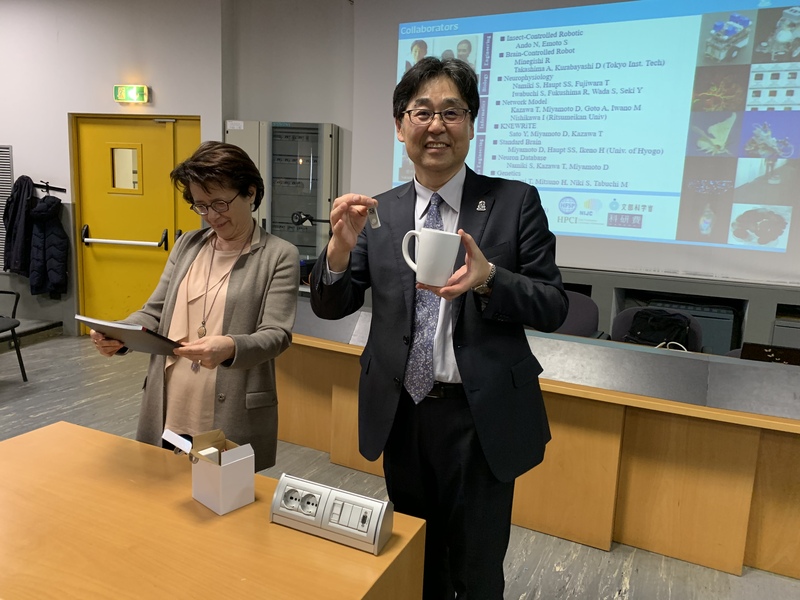 Ryohei Kanzaki is also contributing greatly to science education of children through children's science and technology development projects by Japan Science and Technology (JST) as chairs of the projects.